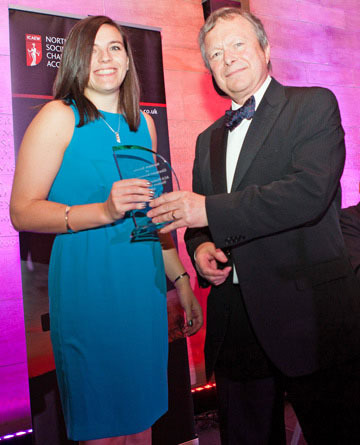 This year sees the inaugural ‘Presidents’ Award’ for Northern Society of Chartered Accountants best performing students in the Professional and Advanced stages of the ICAEW exams 2014. We have had a tremendous response with the judge’s finding it difficult to agree a shortlist and eventual winners, such was the quality of the students proposed. However we have now finally agreed a shortlist for the Professional and Advanced Stage Presidents’ awards. BASE is ICAEW’s National Business and Accounting competition for students in school or college aged 16-19. BASE is tremendously popular with schools but relies upon many Northern Society ICAEW members and ACA students who volunteer their time to act as a BASE Judge or to Mentor the teams. This award was judged by those individuals who served as a BASE judge at the 3 heats of BASE that took place in the Northern Society area in 2015 (one each in Tyne & Wear, Cumbria and Teesside) and the Northern Society President. We will also present our Order of Merit awards to the Northern Society student who achieved the highest marks in the ICAEW exams. The winners of all the awards will be announced on the night and will receive their awards from Andrew Ratcliffe, ICAEW President and myself. I look forward to seeing you all at the Civic Centre on Friday 16 October for an evening of celebration of chartered accountants in the Northern Society. 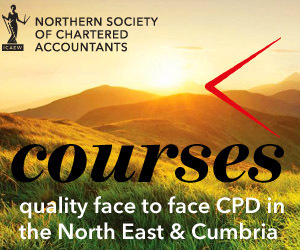 There are still places available to book please contact Joanne Lucking (joanne.lucking@icaew.com) for more information.